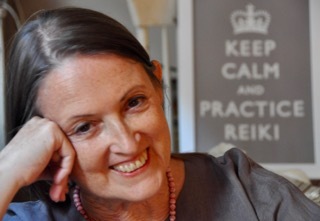 Click Mainstreaming Reiki: What Is Spirituality? to download the audio recording. Please be patient as it may take a few minutes for the file to download, depending on how your system is set up. The MP3 recording will automatically launch on many systems, so make sure your speakers are on. It’s also possible that you may need to open the file from your downloads folder, or it may open in iTunes. There are so many different systems and I am unable to troubleshoot what is happening on your computer, so please ask your tech adviser in the unlikely case that you run into any difficulties. Thank you! Looking for the two articles on ego that were mentioned? 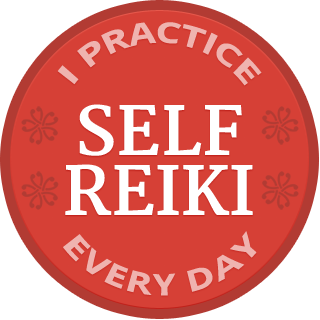 Click Practice as You Are and Reiki, Ego and Heart. If you find the articles helpful, please help me help others — share the article on facebook or twitter, leave a comment, and/or click “Like” at the top.